Virtual reality, drones and self-driving cars begin to enter into reality and 2016 will be the year of changing, especially for the 3D viewers market. 2015 was the year of the first beginnings (with Gear VR Samsung and the “low cost” Cardboard Google) but it will be in 2016 that will arrive among others the Oculus Rift by Facebook and HTC Vive. Using the virtual reality is simple, among the least expensive devices, there are Google Cardboard VR glasses, which require only the possession of a smartphone. While it is more advanced and more expensive technology when it comes to devices such as Facebook and Oculus VR Sony PlayStation. These two advanced devices, moreover, have not yet arrived on the market. Google Cardboard: it is a low cost device for virtual reality, as implied by name many of these products are made of cardboard and for this reason can be found in 5 or 10 dollars, if not even free thanks to promotions, while those made of plastic have a higher cost. Simple to use as well as economic, enough to have a smartphone which will give life to the screen. The disadvantage of Cardboard is that many applications and games do not yet use virtual reality. 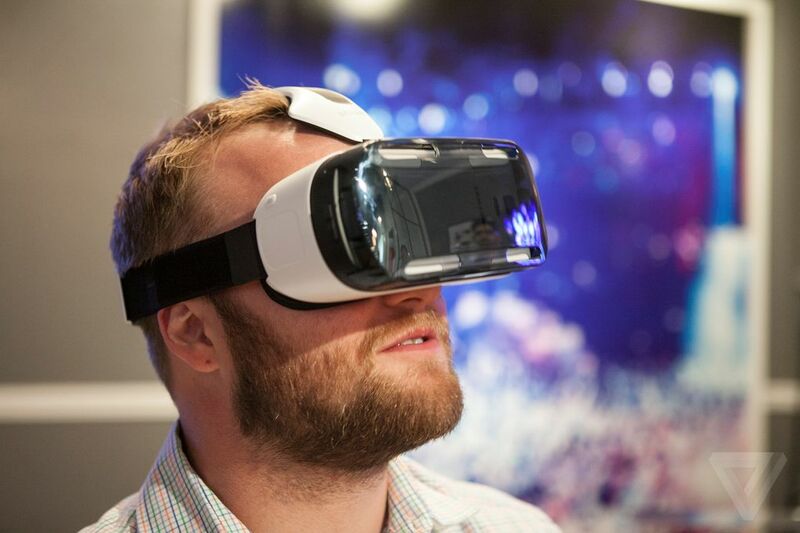 Samsung Gear VR: this device uses the Oculus VR Facebook technology. Similiar to Cardboard, it uses the screen of a smartphone, if they’re a Galaxy S6, a Galaxy S6 Edge Galaxy S6 Edge Plus or Galaxy Note 5. To use it, then, you must own one of these smartphones. Oculus Rift is not yet available but will be released soon: Its price is high and it is also necessary to have a powerful computer that can manage the virtual reality device. A detail that could add more money to the total expenditure. 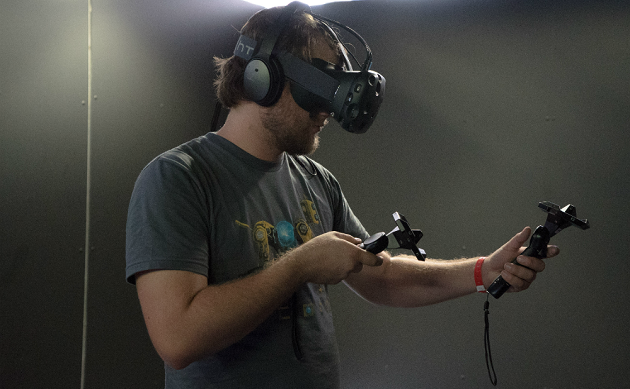 Despite video games will be a key part of Oculus, Facebook plans to use it also in other applications such as 360° videos and multiplayer games. Playstation VR: Sony approaches to virtual reality with a compatible device with its latest console, PlayStation 4 and PlayStation Camera. It will take players into the action thanks to a screen that provides a 100-degree field of view. HTC Lives: based on Valve’s StreamVR platform it differs from other devices especially for the use of two controllers that let you interact with your surroundings. It’s mainly made for the players but it aims to create engaging learning solutions. A technology that allows an immersive and “realistic” virtual experience is really closer, and we first are looking forward to try its! Every when inside a though we pick blogs that we study. Listed beneath are the most recent sites that we opt for.